Hello Everybody! 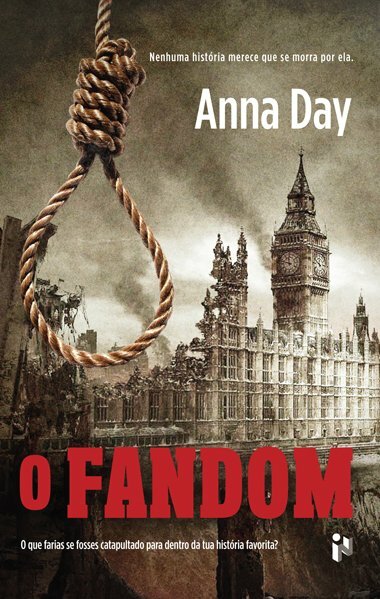 Welcome to Mr Ripley's Enchanted Books and the Anna Day with The Fandom UK blog tour. 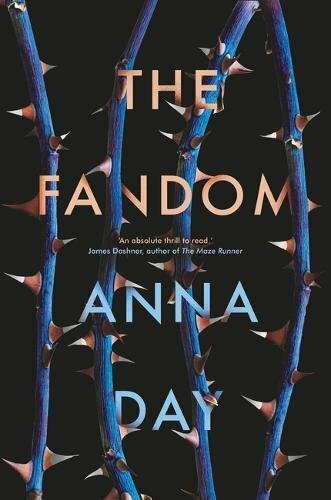 To celebrate the publication of this book, which was published by Chicken House Books (4th Jan, 2018), Anna Day is taking us on an internet travelling experience. We accompany here through the week visiting some fantastic bloggers and websites. This should really give you a comprehensive insight into this brilliant book and the author. 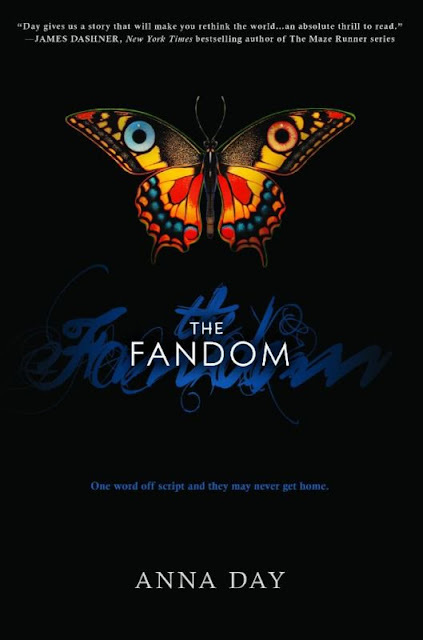 Please check out all the #jointhefandom stops, which are shown in the right-hand corner of my blog, to join this amazing journey. 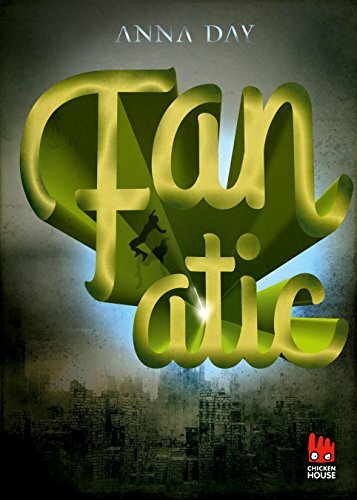 This is a brilliant Young Adult (YA) read. To find out more then read my book review Here. My post, as part of this tour, is to share an extract of the book, so there is a little taster for you to sample at the bottom of this post. I thought I would also add a little bit of fun and some interaction to this post by sharing some of the book cover examples from around the world. I have installed a poll so that you can vote for your personal favourite in the top right-hand corner of the blog. It's fantastic to see the different translations from around the world for the same book. All four book covers are so different that you might actually think you were looking at a different book. Italian Book Cover - I think that this is my least favourite book cover. It doesn't engage me as a male reader, even though it's a fantastic book which will appeal to and engage all readers. That's my opinion anyway. This is the US Book Cover which is very eye-catching. I love the butterfly. Which one do you like? If YOU fancy voting at the top of the blog then why not do so. It's very easy - you just need one click. I am very interested to hear your thoughts and to see which cover you vote for. Here is the book extract for you to read. A little taster to the Start of The Fandom. Portugal Book Cover - New one for today!